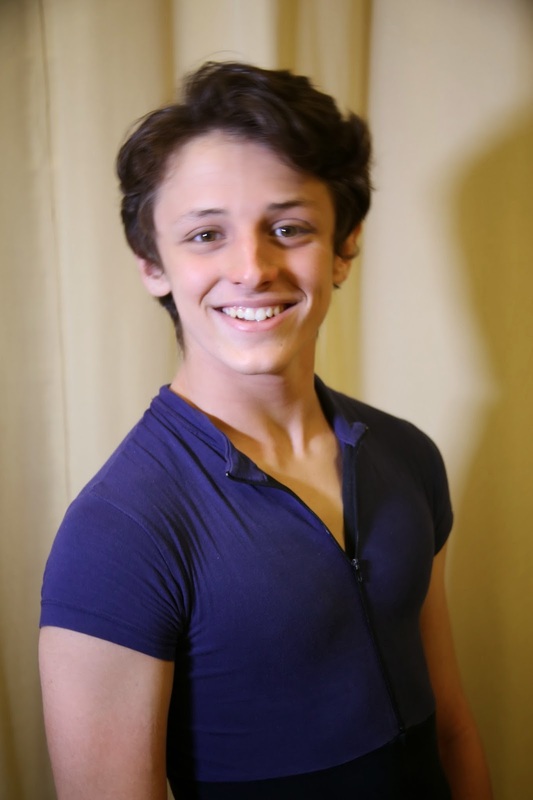 Congratulations to Next Generation Ballet dancer Ethan Fuller who won the silver award at the recent YoungArts Week in Miami. Fuller, 15, was among 650 young artists chosen out of approximately 11,000 applicants, as a 2014 YoungArts Winner by the National YoungArts Foundation. YoungArts winners were recognized for their outstanding work and accomplishments in one of 10 disciplines across the literary, performing, visual and design arts fields. Fuller has been training with Next Generation Ballet (NGB) at the Straz Center full-time since 2012. Prior to that, he performed for nearly two years as Billy in the national tour of Billy Elliot the Musical. "The coaching staff at the Patel Conservatory help you get to a professional level," said Fuller. Fuller lives in Melbourne, Fla., and commutes every week to Tampa to train with us. “There are such great teachers here, and such a great facility and program,” he said. As a YoungArts Finalist, Fuller got to participate in the YoungArts’ regional program in Miami, where finalists worked with master teachers and mentors in their field and showcased their work through performances, film screenings, an art exhibition and writers’ readings. Fuller received the silver award, which won him $5,000. Come see Fuller along with the rest of our talented Next Generation Ballet dancers in Sleeping Beauty in May. Enter to win three nights in New York City!